Anita Milman is an associate professor in the Department of Environmental Conservation (ECo) at the University of Massachusetts, Amherst. Milman’s research examines on the multi-level governance of water resources, with a focus on human responses to hydro-climatic and other sources of environmental change. She earned a Ph.D. from the Energy and Resources Group at the University of California, Berkeley and an M.Eng from the School of Civil and Environmental Engineering at Cornell University. Prior to joining ECo, Milman was a Senior Research Associate with the Tyndall Centre for Climate Change Research and the School of International Development at the University of East Anglia, in Norwich, Norfolk, United Kingdom. Milman serves on the editorial board of the journal Environmental Research Letters and is a member of the NAS Study Board for the NYC Watershed. William Blomquist is a Professor of Political Science and Adjunct Professor of Public and Environmental Affairs at Indiana University Purdue University Indianapolis. His research interests concern governmental organization and public policy, with a specialization in the field of water institutions and water management. 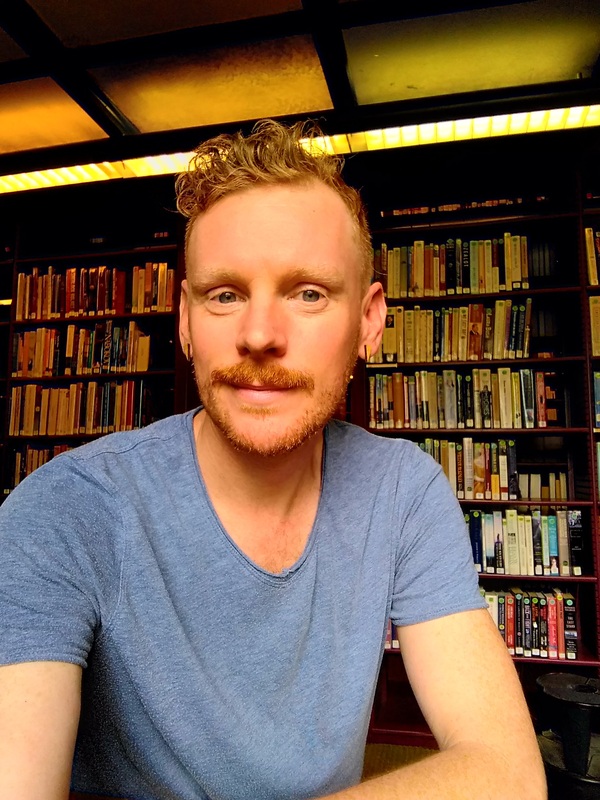 He is also an Affiliated Faculty member of the Ostrom Workshop in Political Theory and Policy Analysis, a member of the editorial board of Policy Studies Journal, and a member of the board of directors of the White River Alliance. 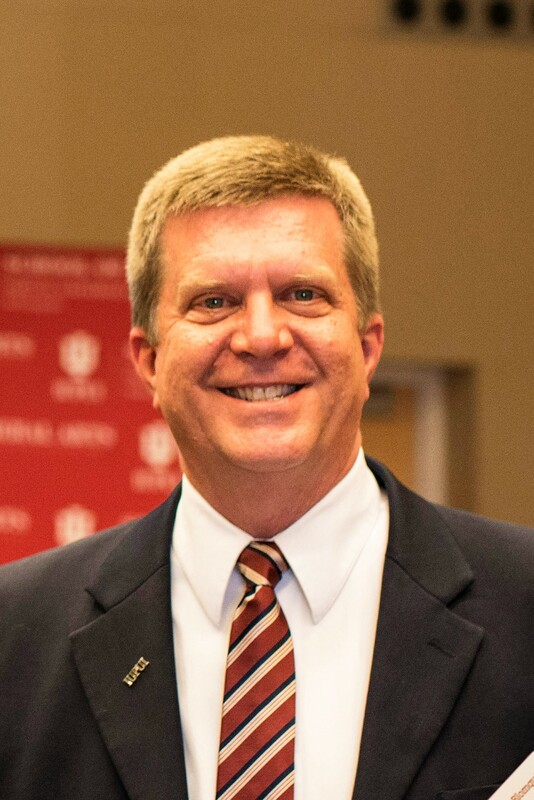 Blomquist received his bachelor’s degree in economics, master’s degree in political science, and graduate certificate in public administration from Ohio University, and his Ph.D. in political science from Indiana University. Tara Moran’s research focuses on the technical requirements of water management, including data collection, sharing and integration. Moran is particularly interested in understanding the role of data and information in water management decisions. 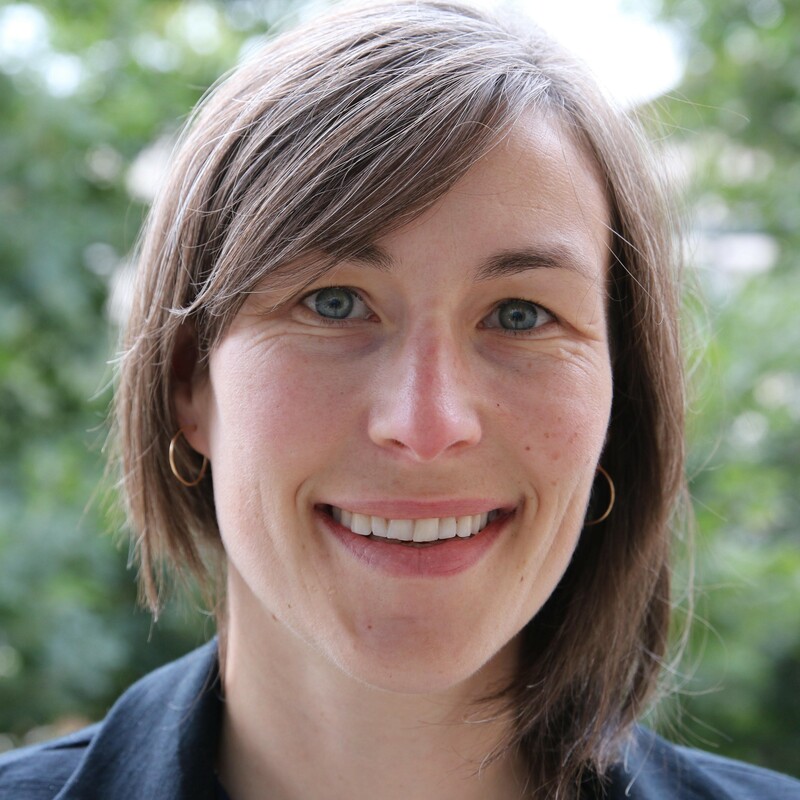 She works with interdisciplinary research teams to develop solutions to the legal, technical and governance challenges of sustainable groundwater management. Tara holds a first class honors B.Sc. in Environmental Science and a Ph.D. in Geography from the University of Calgary, Canada. Michael is a Ph.D. student in the Department of Environmental Conservation at the University of Massachusetts, Amherst. His research interests include the role of public participation in local governance of water in the western and southwestern United States. Michael holds a B.S. and M.S. 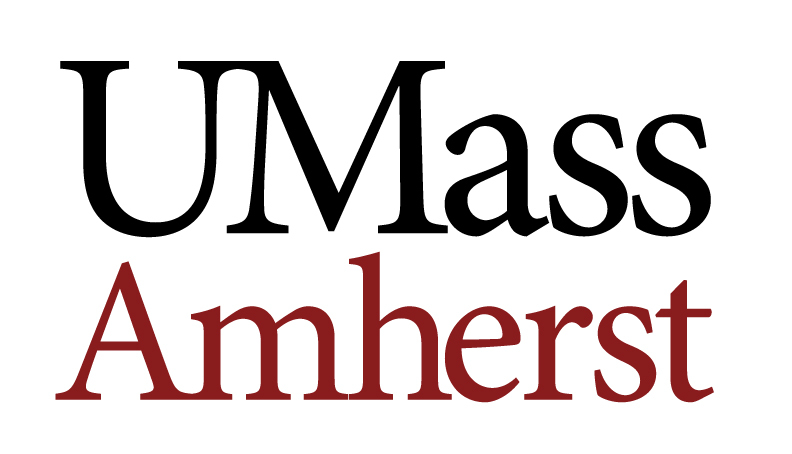 from the University of Massachusetts Amherst. His previous research explored the role of stakeholder engagement in sustaining long-term, community activism to preserve water for traditional irrigation in New Mexico. 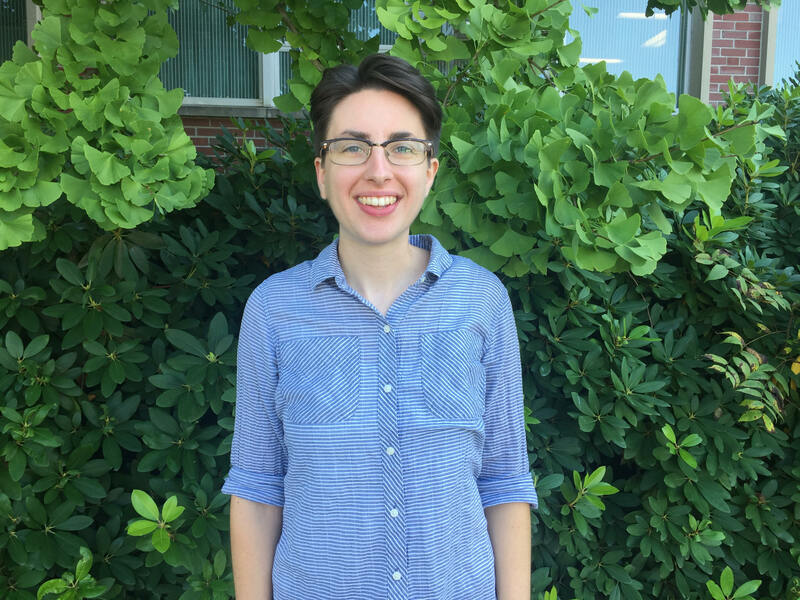 Allison Gage is a Master’s student in the Department of Environmental Conservation at the University of Massachusetts, Amherst. She studies how groundwater is managed across the United States, and is particularly interested in how we understand, set goals for, and achieve groundwater sustainability. 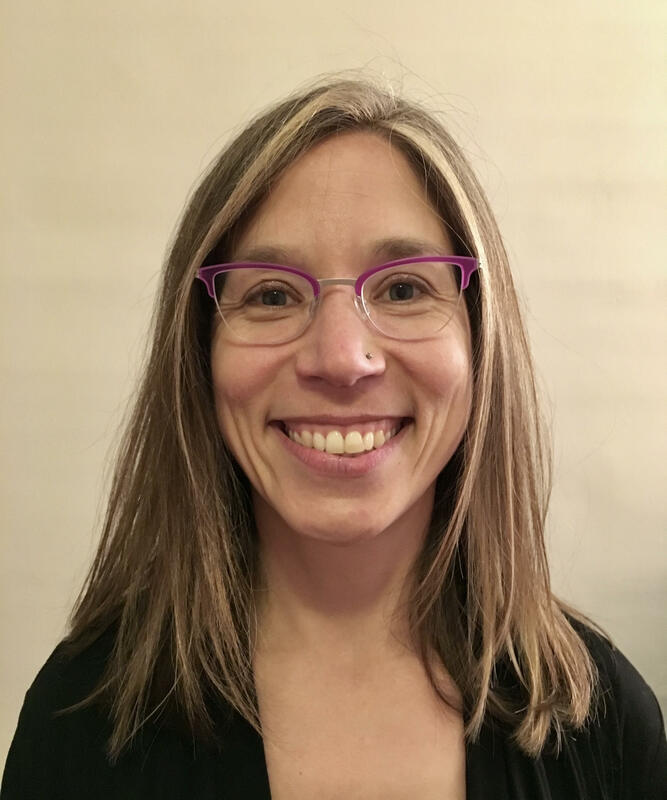 Prior to pursing graduate work, she completed her bachelor’s degree in Environmental Science & Policy at Smith College and then worked for an environmental consulting company that focused on regulating underground storage tanks.